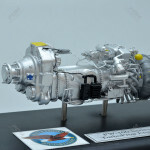 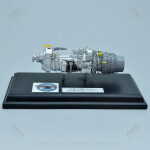 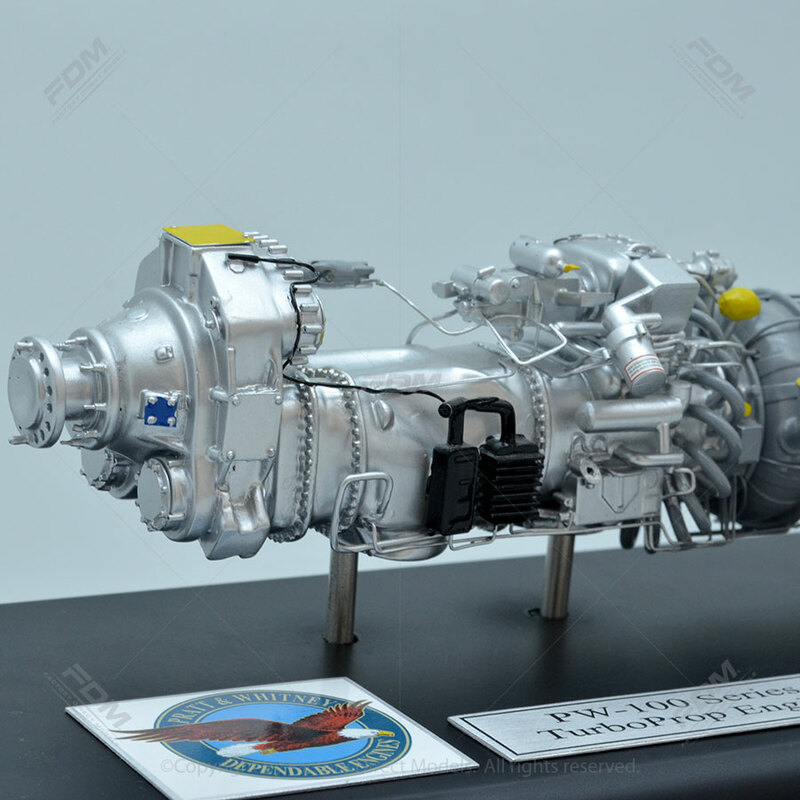 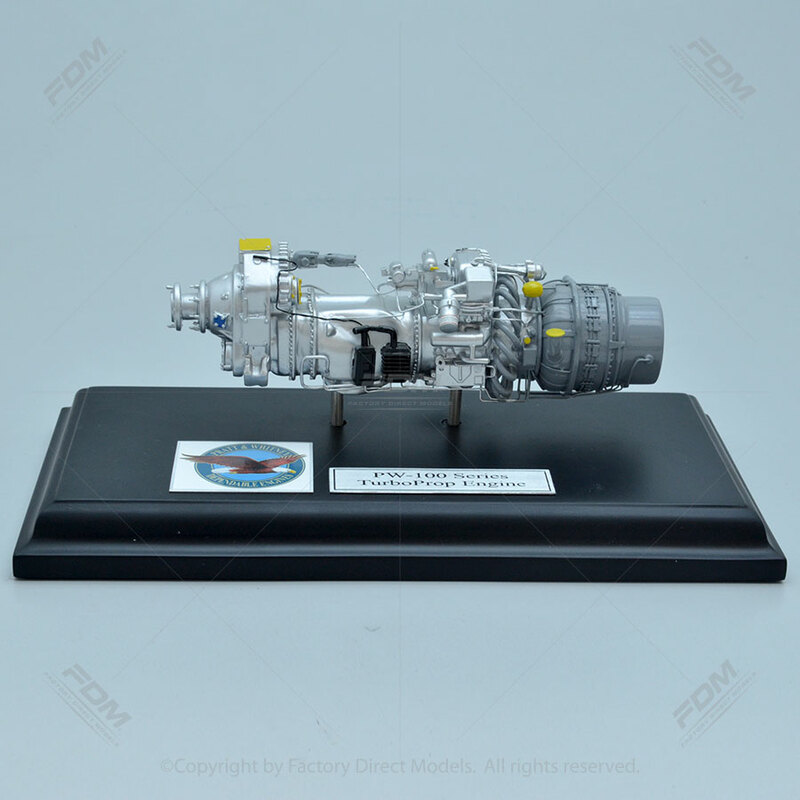 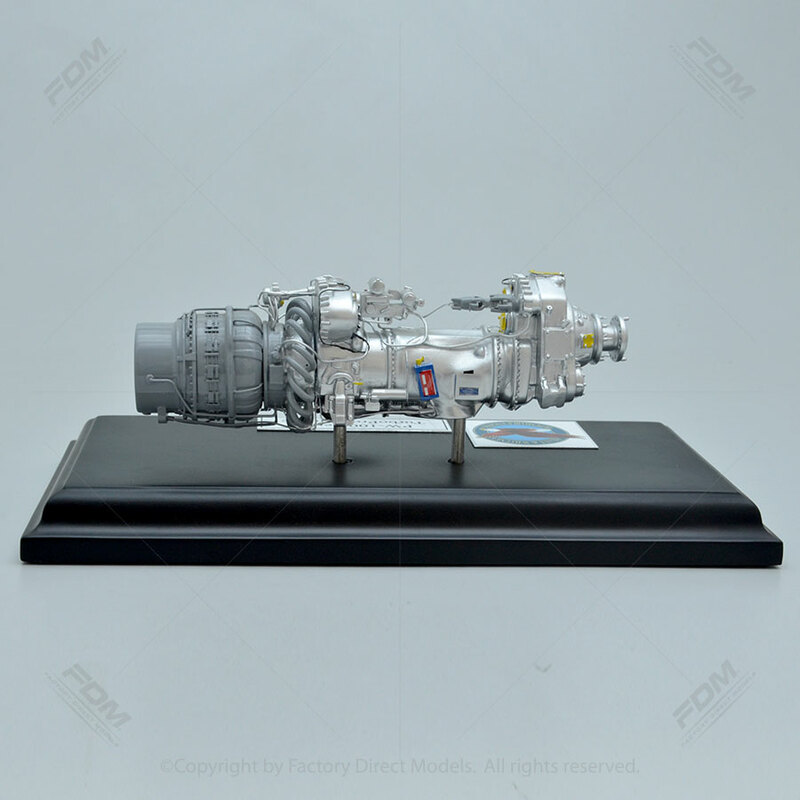 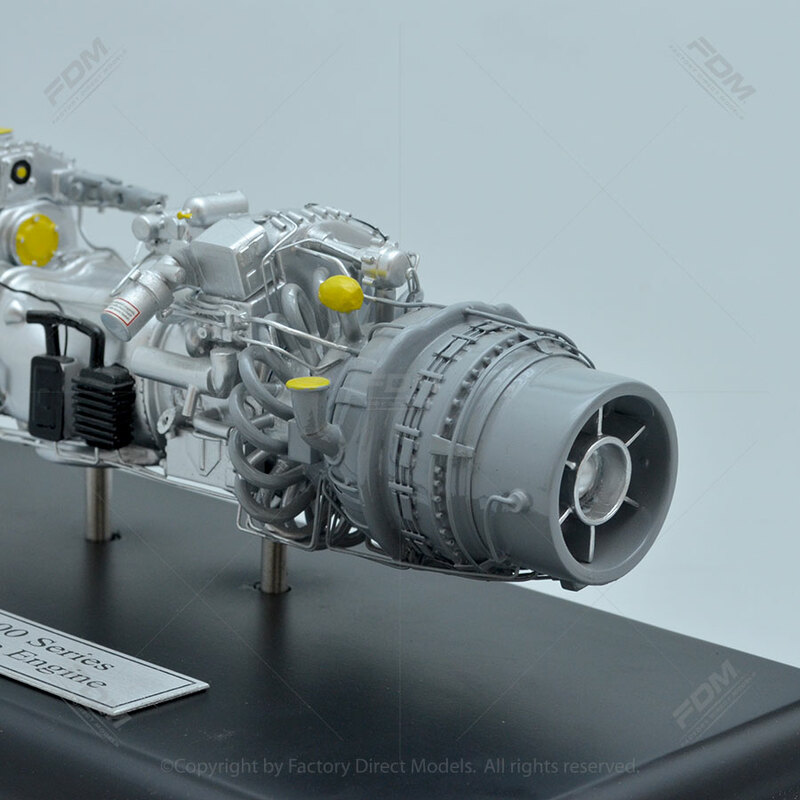 This top of the line Pratt & Whitney PW100 Engine Model collector series model comes with matte black display stand. 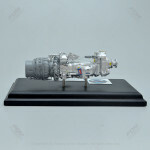 We can personalize the display stand inscription plaque with the text of your choice ABSOLUTELY FREE. 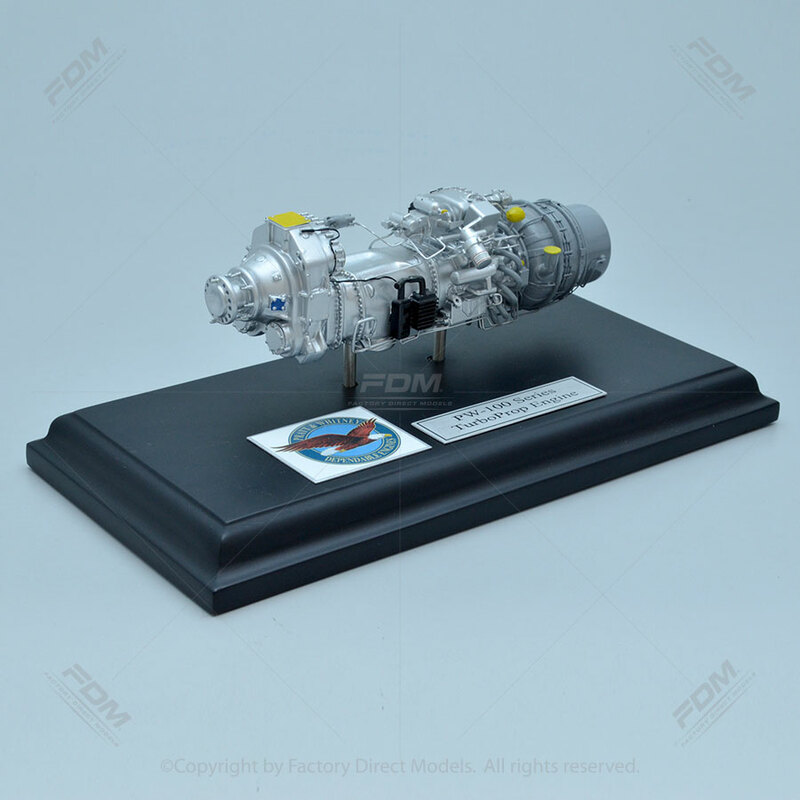 Just type what you would like your inscription plaque to read and we will include with your model- again this is ABSOLUTELY FREE!